One of the difficult colour for Asian black hair. This kind of colour need to bleach so many times. Is not for everybody because some hair can't bleach until 6 or 7 times even use those special treatment in it and cost you thousand of money. If you want to achieve pastel colour, we plan for 6 months to go. For example, 3 times bleach for the 1st time and next month we do 1 or 2 times. And wait for another month then we bleach again. 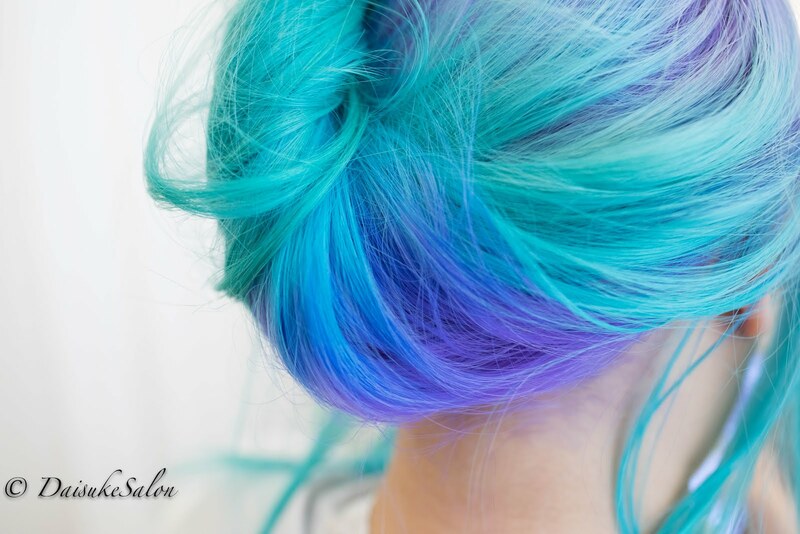 When you do this way, you can achieve pastel colour. Cost you money and time but you can see much different rather then go 1 shot.